Two men on stage. A woman’s voice telling you a story. The men get dressed, get heckled, get aggressive. The woman wonders if there’s a difference between men’s and women’s bottoms. 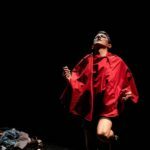 Dancing Bear, Dancing Bear is a show about ‘men’ and ‘women’ and how we all relate to each other. 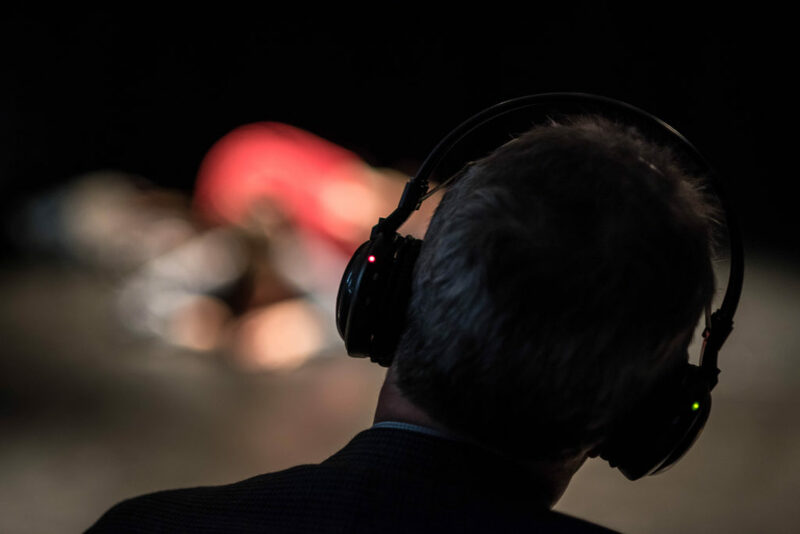 Audiences listen on headphones to Hannah Ringham (co-founder of Shunt) who draws you into a hypnotic world of immersive sound and music. Created and performed by Matt Ryan and Matthew Evans with Hannah Ringham. Selected for BE Festival and special commendation at PULSE Festival. 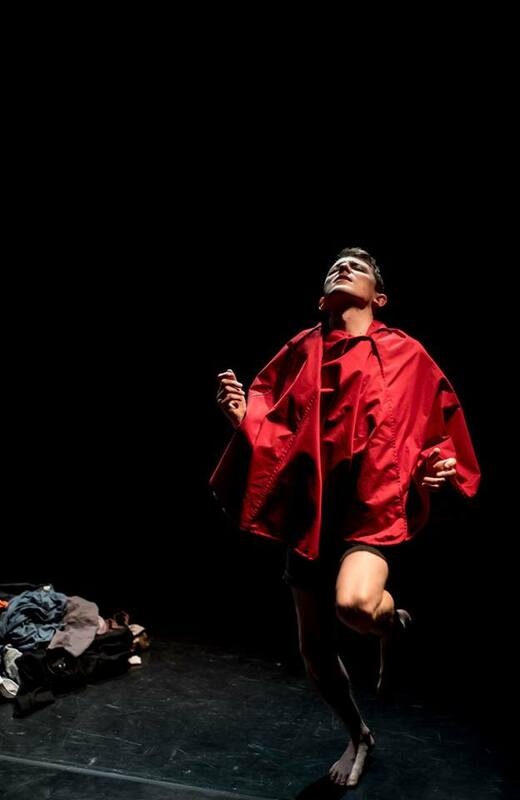 Developed with the support of Arts Council England, The Point, Camden People’s Theatre and The Pleasance.